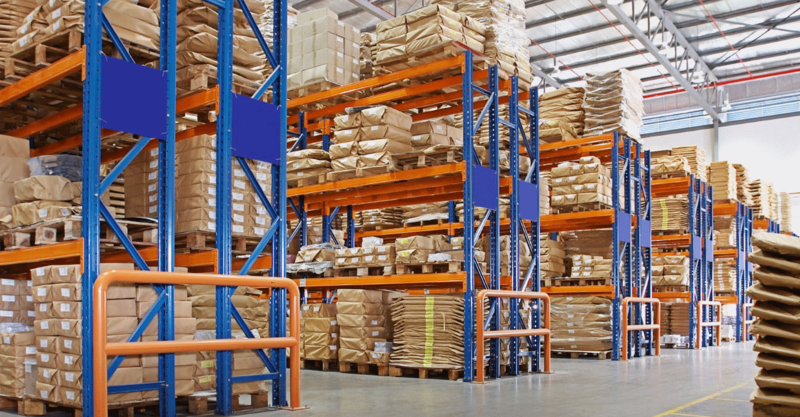 with our secure, climate controlled warehouses. Warler opened its doors in 2016 as a premier company for transportation, storage and commercial tree planting. Today, we stand as a transportation and storage intensive flagship private company dedicated to take on the challenges of our clients for the same. 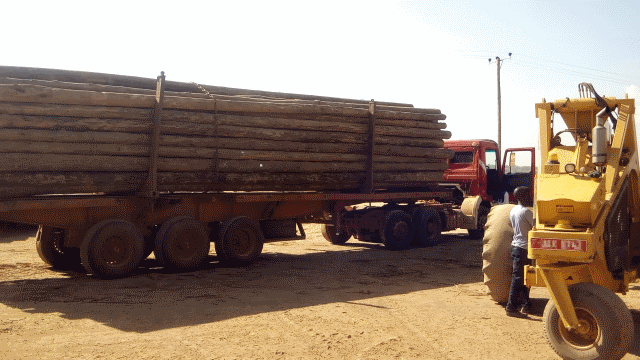 Warler Investments International is dedicated to the discovery, development, communication, and application of knowledge in a wide range of transportation, storage and commercial tree planting fields. Its vision of providing the highest quality customer centric services and products improved with IT based solutions is inseparable from its mission of sustained success for transportation and storage needs through research, creativity and open-mindedness. Warler nurtures employees not only to assume roles in customer service and business but also leadership, responsibility and service to society. For almost 2 years, Warler has been meeting long and short term storage needs with our secure, climate controlled warehouses. 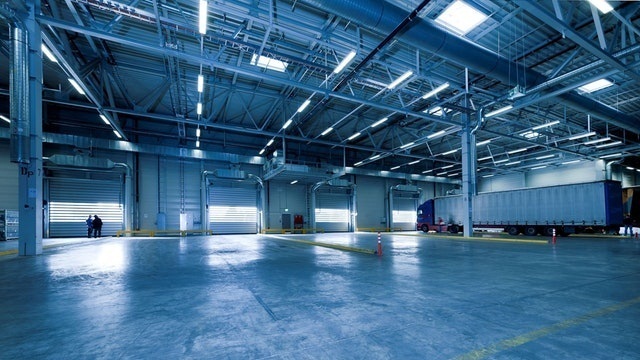 We are a provider of warehousing, supply chain management, and distribution solutions with a nation-wide network of leading edge facilities providing all of our customers – commercial and residential – with security, flexibility, and a proven track record of unparalleled customer support, improved with IT based solutions and customer service. Warler’s in-house trade show transportation division is staffed with seasoned professionals who have the experience and training to ensure that all the necessities and challenges inherent in trade show shipping are successfully navigated. Right from the start, an account manager is assigned to be your dedicated point of contact, available 24/7. They guide you through the entire process, ensuring on-time, safe delivery of all your equipment to the venue, as well as its safe return. We pride ourselves in our rock solid performance personal attention. 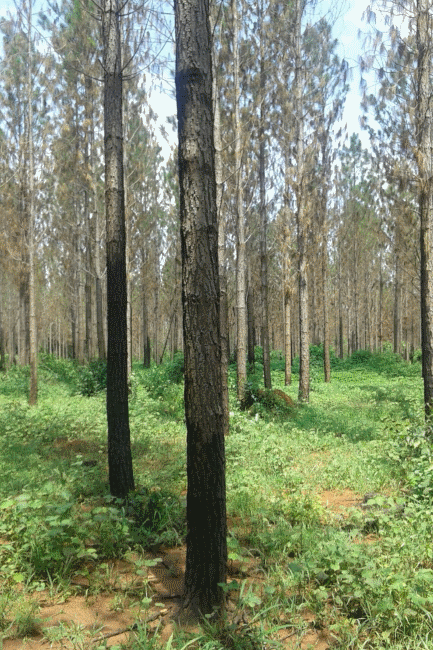 Warler’s strategic objective for tree growing is to increase rural incomes, mitigate climate change effects through intensive afforestation and indirectly contribute to sustainable development while concurrently Reducing Emissions from Deforestation and Forest Degradation (REDD+). 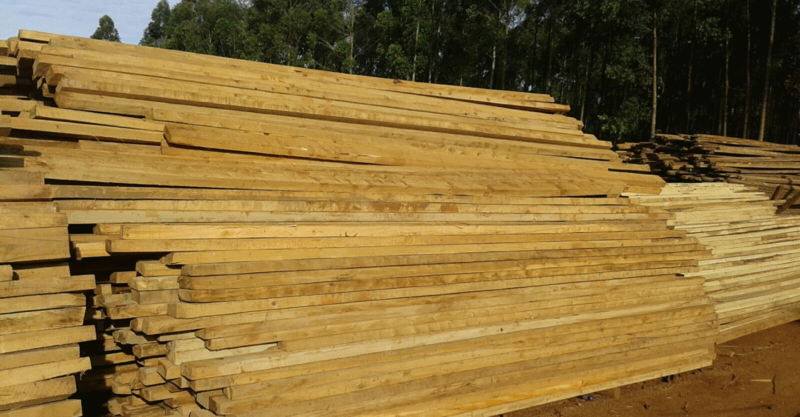 To this effect, Warler mobilizes resources both financial and human capital required to meet the medium and long term industrial and market demands for forestry products/timber within Uganda. To achieve this, Warler supports further establishment of commercial plantations . "After having a bad experience with my former logistics partners Warler delivered on time and with timely updates. Keep it up guys!
" The personal touch (an often overlooked virtue) made all the difference to me, I highly recommend Warler.
" 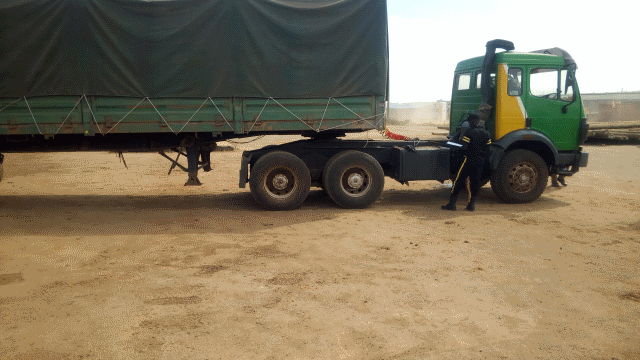 Warler was essential in our operations in the oil sector of Hoima. Materials and machines essential to our operations are routinely delivered efficiently.